Why choose online car auctions in the South West of England with RAW2K? In short, RAW2K is the number one choice for online car auctions in the South West. Finding your new salvage car couldn’t be easier – just register today to start bidding right away on extensive range of used, seized and salvage auction cars. Our vehicle auctions are specifically designed to make it quick and easy to find your new car in the South West. You can choose from a range of makes and models from world-class manufacturers, including Audi, Mercedes, Peugeot, Renault and Vauxhall. Their conditions vary widely, so whether you’re looking for a salvage car to fix up, or simply for a new set of wheels to take you to work in the morning, you’ve always got plenty of options! How do online car auctions in the South West work? It’s simple: search, sign up and start bidding. Really, that’s all there is to it! Our useful search facility allows you to browse our huge range of seized, used and salvage vehicles completely at your leisure. 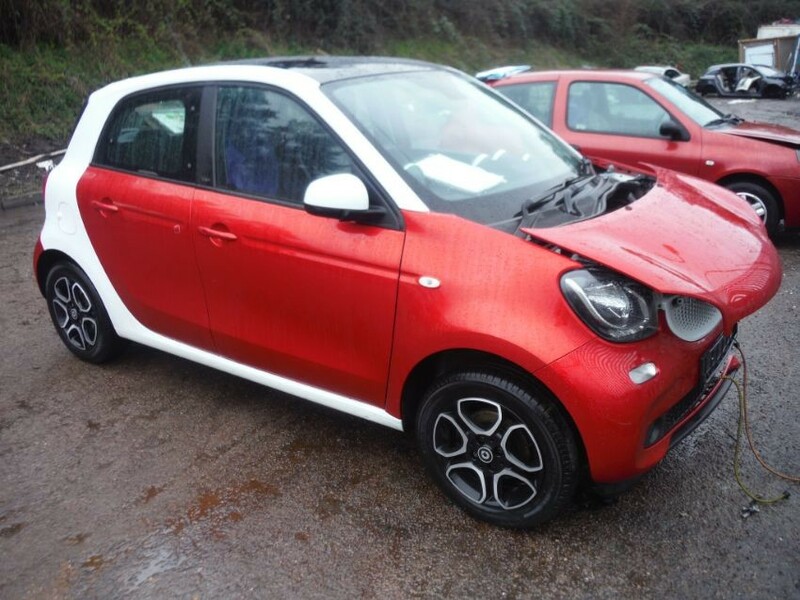 Then, when you’re ready, all we need is a few quick details from you, and then you can start bidding immediately on our South West car auctions. Our listings are carefully designed so that you can see all the key information at a glance, including its salvage category, so that you can instantly tell what sort of working condition it’s in. Laying out the information like this for you also means you don’t have to worry about reading up on the jargon that you’d need for physical car auction houses, or missing any vital information (a common problem with the rapid-fire delivery of professional auctioneers!). A used car is one that’s been driven by a prior owner – the exact condition of these can vary, but by and large they’re often in reasonably good condition. A seized car is one that’s been come into the possession of the police or a car insurance company, who has then passed it onto us. A salvage car, meanwhile, is sometimes known as a scrap car. It’s often in a state of disassembly or damage, whether that’s the result of a road accident or because a previous owner has taken it apart. Some cars might even fit into several of these categories at once, and can be great finds – depending, of course, on what you’re looking for in our online car auctions. They’re all useful in their own ways! We’ve included Category A for the sake of clarity, but it’s worth noting that we don’t sell those types of vehicle here at RAW2K. They’re usually too damaged to be of any use to our customers, even the most mechanically skilled ones!